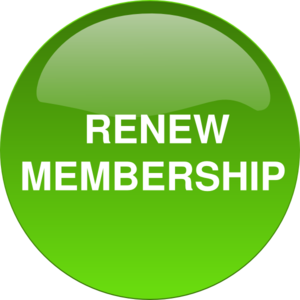 Will PBKA members please note that if you haven’t already renewed your membership for 2016 it is now overdue. This is particularly important if you wish to have BDI (Bee Disease Insurance), quite apart from the additional benefits available to members. If you haven’t renewed yet, can you please complete the 2016 PBKA Membership Form and send it to our Membership Secretary, together with the correct remittance, as soon as possible. Note that the form can also be used by anyone who would like to join the association.